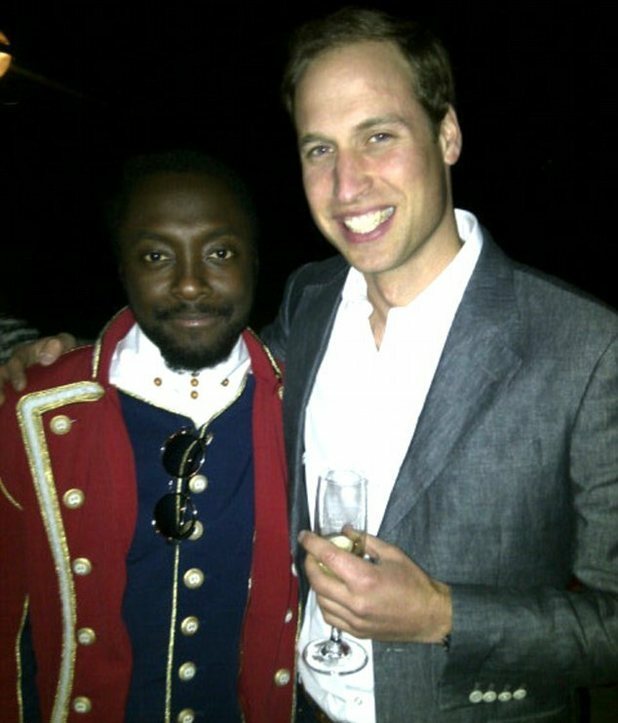 Are these two of the most famous William's in the country or even the world? This photo was taken of the two Wills at the Diamond Jubilee Concert about three weeks ago. What do you think they said to each other?